Our team of highly qualified, accredited and experienced Child & Adolescent Clinical Psychologists specialises in assessments and treatment of difficulties experienced by children, adolescents and their families. We can help your child with a wide range of problems, including depression, anxiety, obsessive compulsive disorder (OCD), post-traumatic stress disorder (PTSD), behavioural problems, anger and aggression, problems associated with neurodevelopmental disorders (such as autism spectrum conditions (ASC), AD/HD), low self-esteem, sleep disorders, bereavement, selective eating, tics and compulsive behaviours. As Child Psychologists, we provide high quality, accessible, evidence-based approaches including Cognitive-Behavioural Therapy (CBT), Behaviour Therapy, Systemic Therapy, Narrative Therapy, Eye-Movement Desensitisation and Reprocessing (EMDR), Acceptance & Commitment Therapy (ACT), and mindfulness-based approaches, individualised to each family’s needs. We can offer cognitive, developmental, and other specialist assessments including autism assessments. You do not need a referral from your G.P. to make an appointment with a child psychologist. Our Practice offers a wide range of services for Health, Education and Social Care professionals including training, supervision and consultation. Based in Southampton, we provide help to families and professionals across Hampshire, Wiltshire, Dorset and Sussex; including Winchester; Romsey; Fareham; Portsmouth; Southsea; the New Forest; Ringwood; Lyndhurst; Christchurch; Chandler’s Ford and Eastleigh. Information about how we handle personal data can be found on our FAQ page. 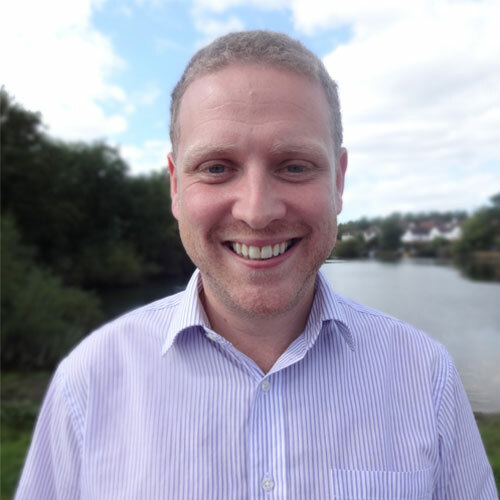 Xav has over 10 years’ experience as a Child Psychologist in the NHS, and extensive experience in private practice. Xav is also an Honorary Lecturer for the Doctoral Programme in Clinical Psychology at the University of Southampton. 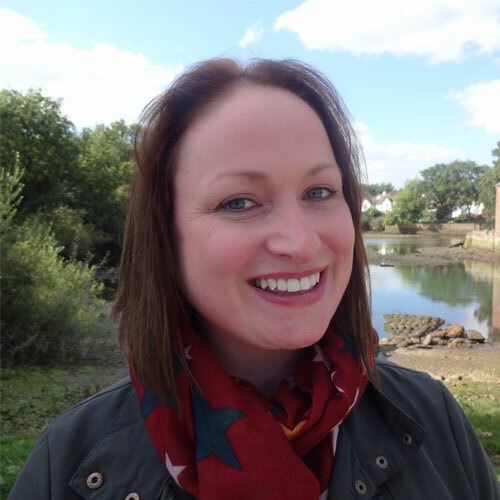 Lucinda has been working with children, families, parents and individual adults since 2001. She has specialised in bereavement, loss and trauma and also has expertise in very young children and children with autistic spectrum conditions. Lucinda is an Honorary Lecturer for the Doctoral Programme in Clinical Psychology at the University of Southampton. Kate has been working with children, young people, and families in clinical and research roles since 2000 within the NHS and private sector. She has particular expertise in childhood onset eating disorders and in working with adolescents and in supporting parents. 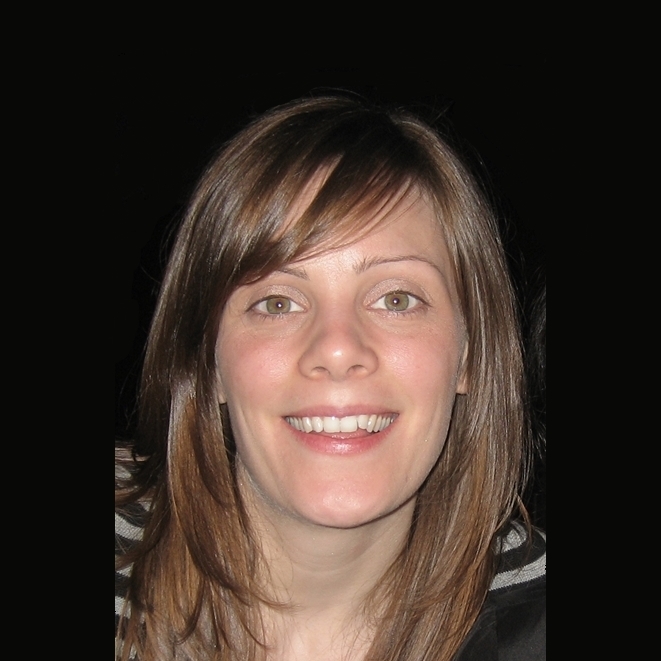 Kate also works for the Doctoral Programme for Clinical Psychology at the University of Southampton. 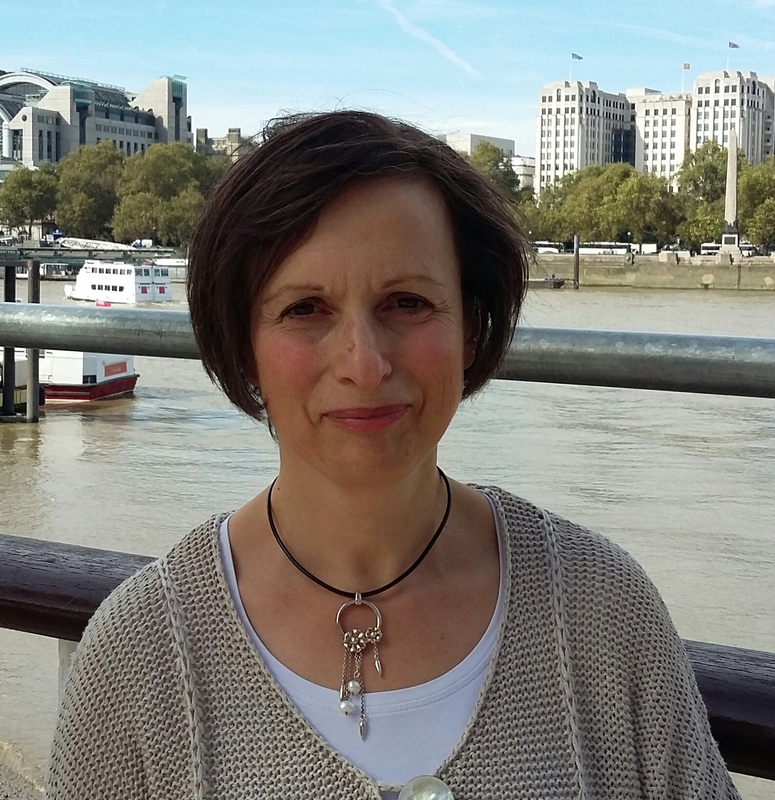 René has been working as a Clinical Psychologist for over 30 years, both within the NHS and the independent sector. 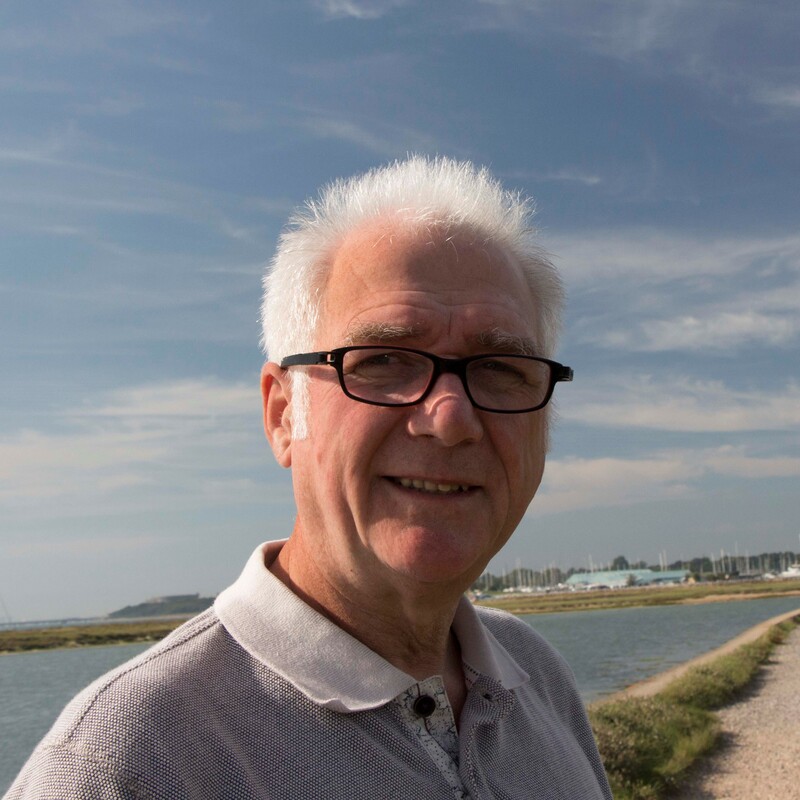 René has specialised in working with children, young people and their families.